Thanks to a concept render, obtained from a case maker, we get to see what the Galaxy S10 Lite will roughly look like. 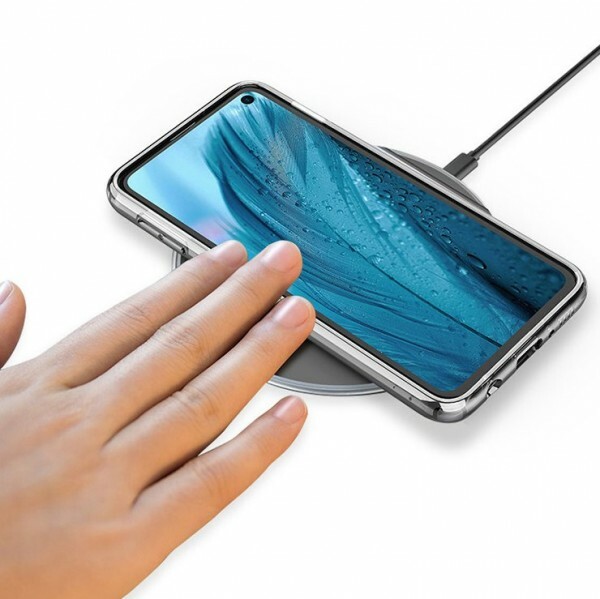 The render shows a phone with a a flat screen with a punch hole for the selfie camera, thin and even bezels all round, a headphone jack, a side-mounted fingerprint reader and wireless charging. Since the two other Galaxy S10 models are expected to have curved Super AMOLED screens and even up to two selfie cameras on board, we can make an educated guess that this is the Galaxy S10 Lite. The Galaxy S10 Lite is expected to have a dual camera on the rear (while its more premium counterparts could offer three), a 5.8-inch screen and an Exynos 9820 or Snapdragon 855 chipset. The Galaxy S10 Lite is rumored to come in Green and Yellow, as well as White, Black and Blue.